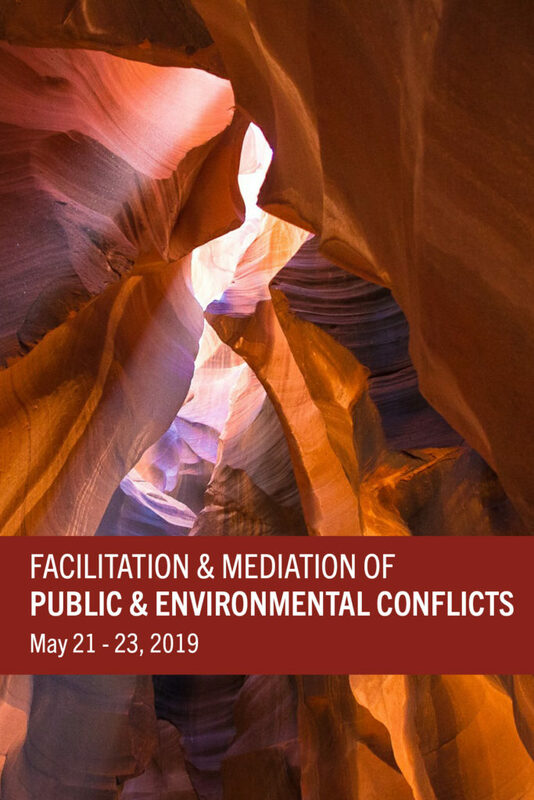 CDR is proud to announce that our popular public course, Facilitation and Mediation of Public and Environmental Conflicts, is available for registration. The course will take place from May 21st to May 23rd 2019 in Boulder, Colorado. The three-day course teaches participants facilitation skills, methods of engagement, and conflict resolution theories. It is a deep-dive into practical strategies for reaching agreement with stakeholders and partners. Email or call (303) 442-7367 for more details, and register online. 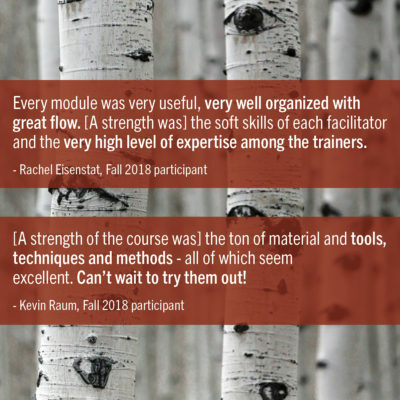 Our Fall 2018 class sold out – so don’t wait! CDR Associates, with partner Parley Liberia, has been supporting the Liberian Forest Development Authority and concerned stakeholders to develop an effective Feedback and Grievance Redress Mechanism (FGRM) that will effectively address disputes that may arise during REDD+ visioning, planning and implementation phases. 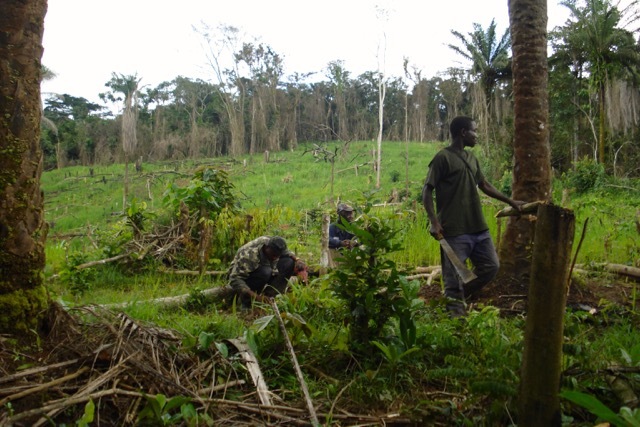 Having a FGRM in place is a requirement for REDD+ readiness. To date, CDR has prepared the Inception Report for the project, is supporting fieldwork conducted by Parley, and is helping convene a representative group of stakeholders to participate in multiple “designshops” to design and build national capacities to implement the FGRM. For more information, contact Chris Moore or Susan Wildau or visit our sustainable development practice area page. 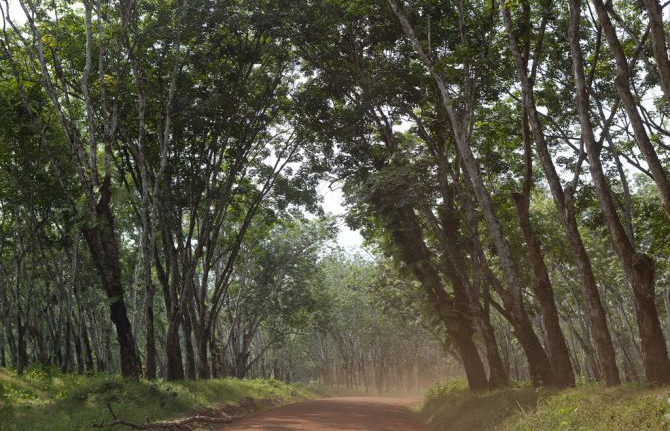 The Government of Liberia is engaging in a process to empower customary communities to have ownership of their historic lands legally recognized under statutory law. This will be a significant achievement, as in the past most land not on the coast and held under statutory law, was directly owned and controlled by the state. It is expected that greater community control of land and the formation of community-based land management committees will help promote grass-roots driven development. Part of the procedure for recognition of customary land involves harmonization of community boundaries, the negotiation of mutually acceptable borders between neighboring customary communities. As part of the process, CDR Partner Christopher Moore, working with Tetra Tech under a contract with the U.S. Agency for International Development, has conducted a desk study on international best practices on boundary negotiations and drafted a guidance note to help communities more effectively reach agreements on their boundaries. Contributions to the document on Liberian experiences in negotiating boundaries were made by Parley, CDR’s Liberian partner, based on field studies in 12 communities. The document, Boundary Harmonization: Effective Negotiation Procedures to Delimit, Demarcate and Resolve Disputes over Boundaries, will be published by Tetra Tech and USAID in the fall of 2016. In addition to writing Boundary Harmonization, Chris in cooperation with Parley, conducted a five day workshop, including a training-for-trainers component, for Liberian NGOs and government personnel who will be working with communities to prepare them for boundary harmonization activities. For more information, contact Chris Moore or visit our housing, land and property practice area page. CDR’s CEO, Jonathan Bartsch supported the first ever 25 mile swim across Lake Pontchartrain to celebrate the improved water quality and coastal restoration of the area. The 25 mile swim was to support the Lake Pontchartrain Basin Foundation (LPBF), an organization dedicated to cleaning up the lake and drawing attention to coastal wetlands issues. LPBF is celebrating its 25Thanniversary of tirelessly working to improve the water quality and quality of life in New Orleans. Starting on the night of June 12 2014, Matthew Moseley and his support crew swam across Lake Ponchartrain, battling waves that grew to 4 feet and completed the first ever swim across the lake in 14 hours and 55 minutes. The danger wasn’t merely lake swells and utter exhaustion, an interested alligator was pulled from near the finish area one hour prior to conclusion of the swim, adding additional drama to the exciting event. Moseley followed the English Channel rules, which meant that he couldn’t touch another boat or person for the entire length of the swim. The major physical and mental accomplishment by Moseley was the first recorded solo crossing of Lake Ponchartrain. While swimming is a different way to approach collaborative problem-solving work in the water arena, it is consistent with CDR’s commitment to promoting sustainable change in difficult situations. 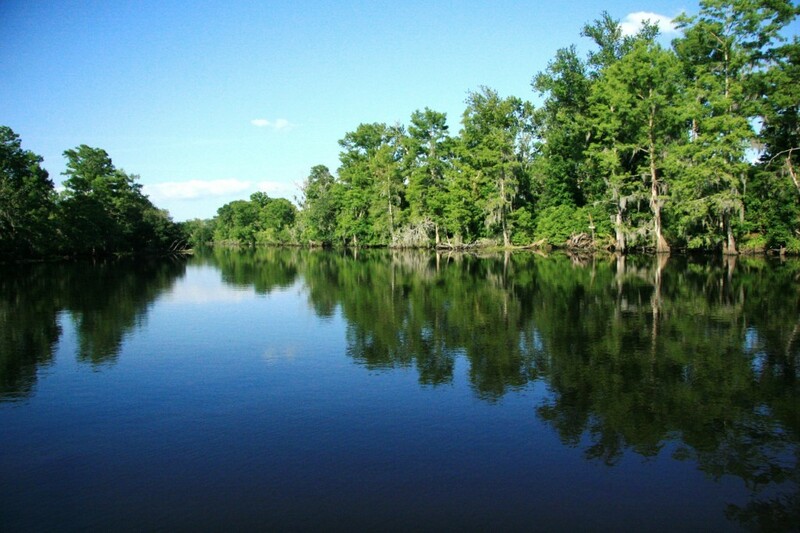 For example, the LPBF has taken Lake Pontchartrain from a lifeless, dirty body of water with an EPA declared ‘no swim zone’ and turned into a resource with a healthy water quality and abundant supply of fish. The Ponchartrain swim serves to remind us of the limitless possibilities when a vision is accompanied by careful planning, dedication and endurance. For more information on Matt Mosley and his swim across lake Pontchartrain, click here.